It's available in Communications section the Official Notice n.155 with the Primavera 1 Tim - Trofeo Giacinto Facchetti 19TH Round Fixtures. Click HERE for the complete fixtures. 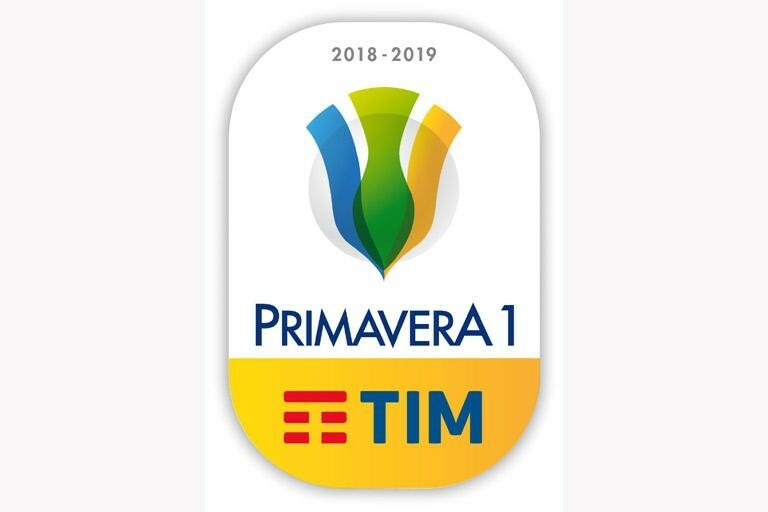 Click HERE for the Primavera 1 TIM full table. Click HERE to see the top scorers table.